up at Bearii the weekend after Bathurst. Watching iFISH over the weekend and noticed they used a Drone to drop the bait out past the breakers in the surf. This particular Drone could lift 1kg, expensive if it gets hit with a gust of wind ha ha . 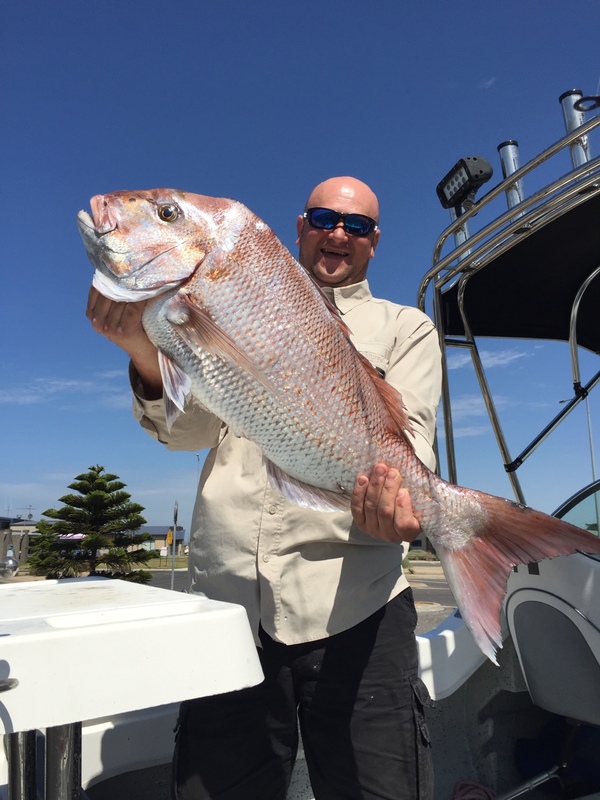 Had a great morning fishing with a mate in the bay to try and get some early season snapper and it paid off. 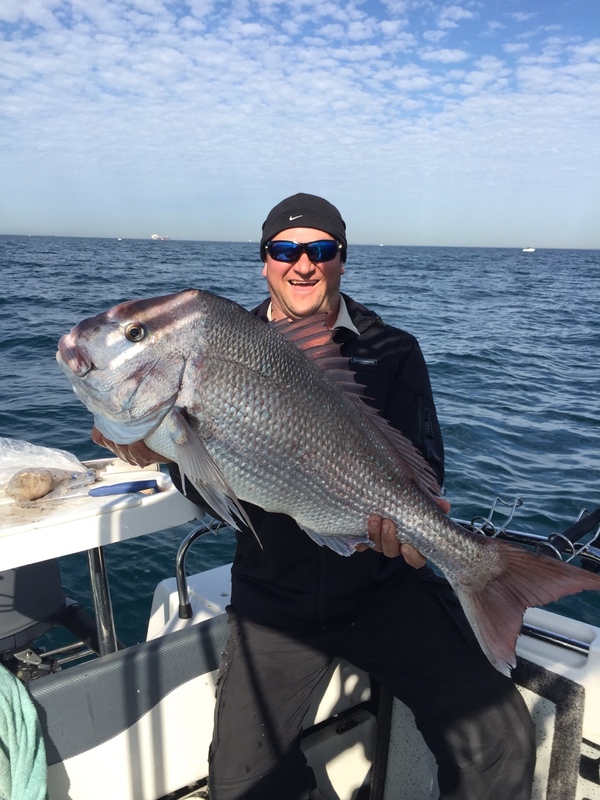 90cm 8.2kg Snapper off Altona in 13 metres of water. Well I think the hot weather is here to stay, which has increased the water temps. 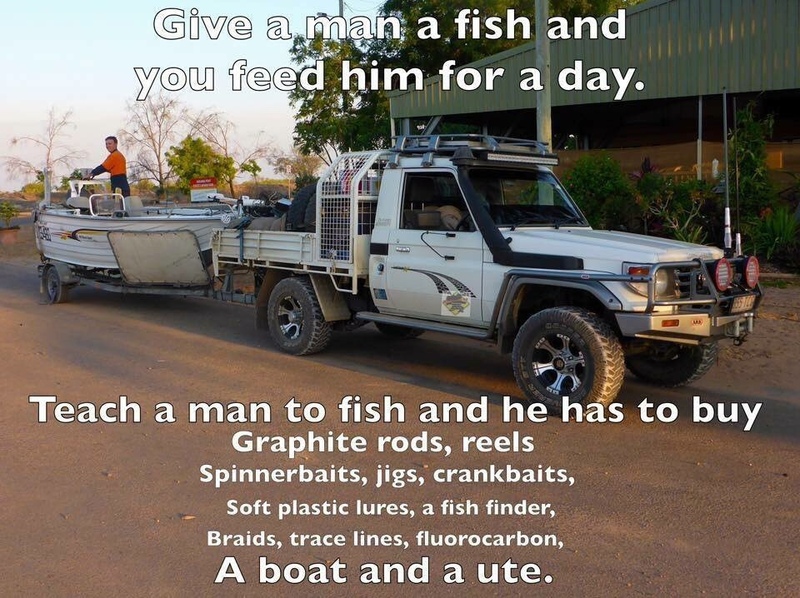 which in turn has brought the fish on the bite in all our rivers.The Murray,Wakool and Edward rivers are all experiencing rises,with environmental flows going though them,the Murray is expected to rise by well over a metre in the coming weeks. 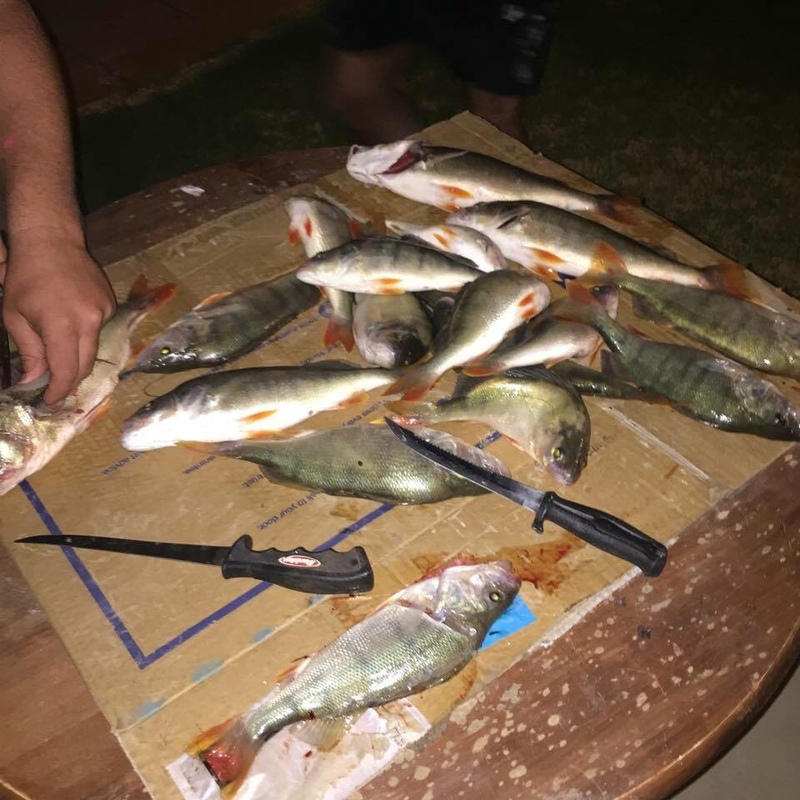 -The Wakool River in the Kyalite area is still producing good numbers of yellas on scrubworms and shrimp,with one report coming in of a camp on a sand bar landing 18 yellas and 5 cod(the biggest cod was 80cm-all cod were released)over 4 days last week. 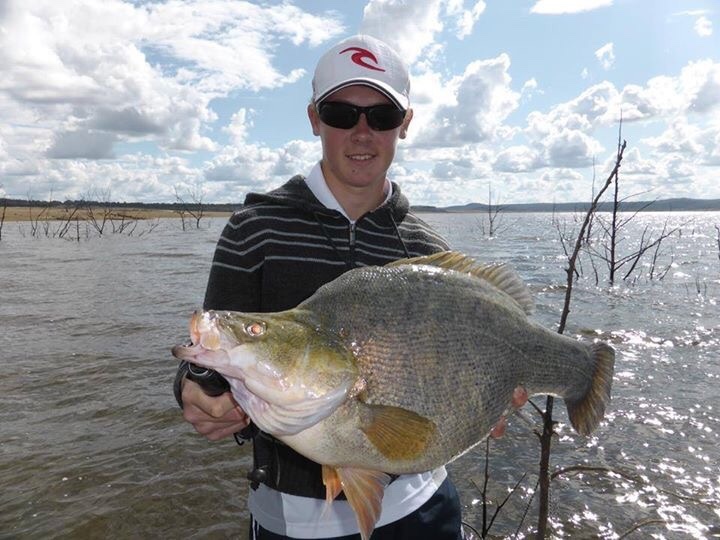 -Mark from the Boundary Bend store reports that the yellas are still on the bite in that area on small yabbies and worms and a few have been caught on trolled small hard bodied lures. 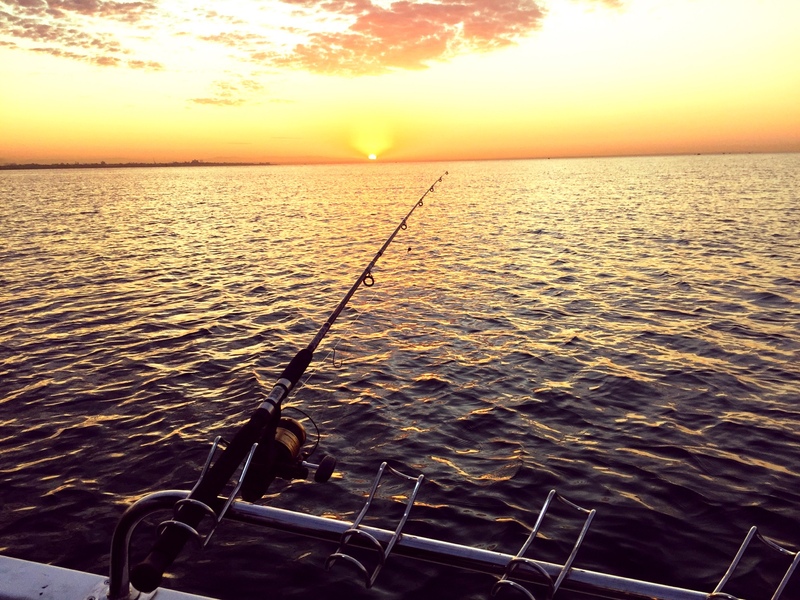 -The junction of the Murray and Wakool rivers at Kenley produced a couple of yellas to around 50cm and a 50cm cod(released) with an half an hour last sat on shrimp. 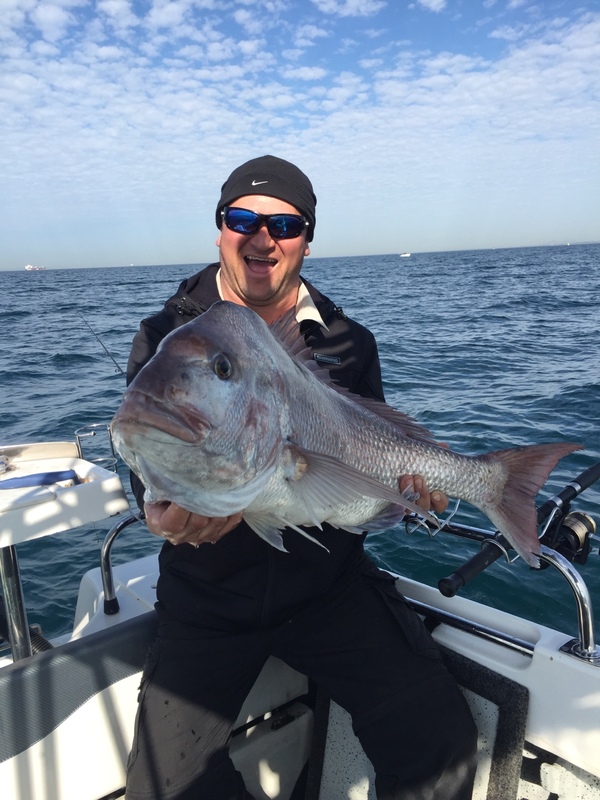 -The Murray in the Murrabit area fished very well last weekend on the rise,with many anglers bagging out on yellas up to 52cm on yabbies and scrubworms. 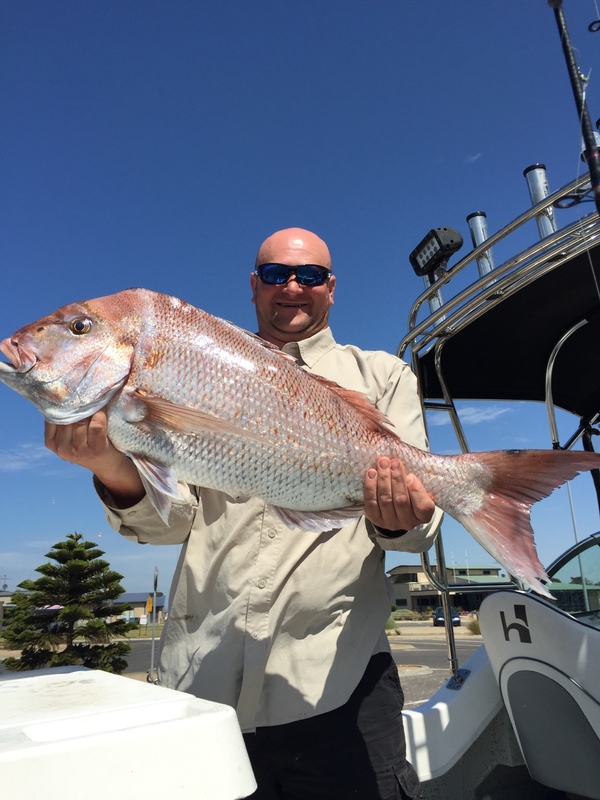 -Had some people in the shop yesterday who had spent the week at Fort Courage and they said that good numbers of yellas,many around the 51cm mark,had been caught on shrimp,yabbies and worms. 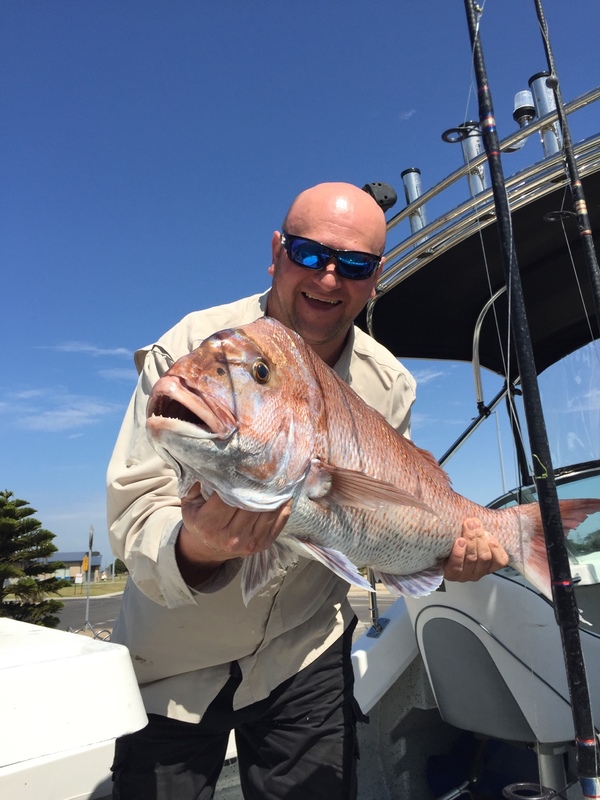 -The only report from the lakes was that some yellas had been caught in Kangaroo Lake on bait last weekend-but with the water temperatures warming,one would expect that the yellas and reddies "should" come on the bite in all our lakes in coming weeks. 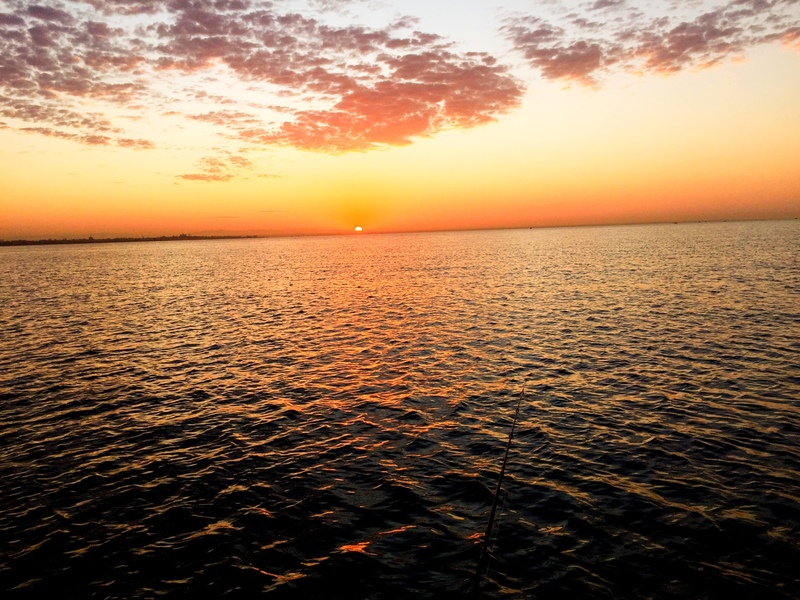 # Don't forget if you spend $50 or more in my shop,you go into a draw for 2 free entries into this years Mulwala Cod Classic valued at $200-will be drawn mid November. 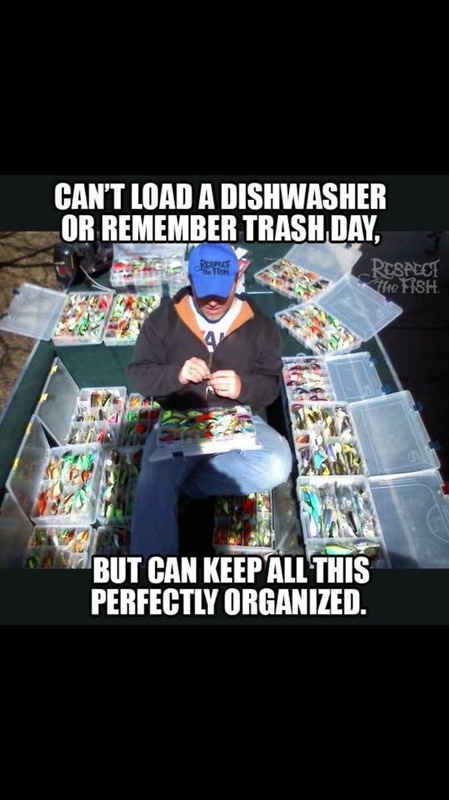 ## This weeks photos is one "Big" yella at 61.5cm caught in Copeland Dam recently and a photo from Mch this year of a heap of redfin caught in Lake Charm on 50mm lures-hopefully we will see them again this season. Yes Michael, I bought a JEE.....60.